All kinds of awesomeness! 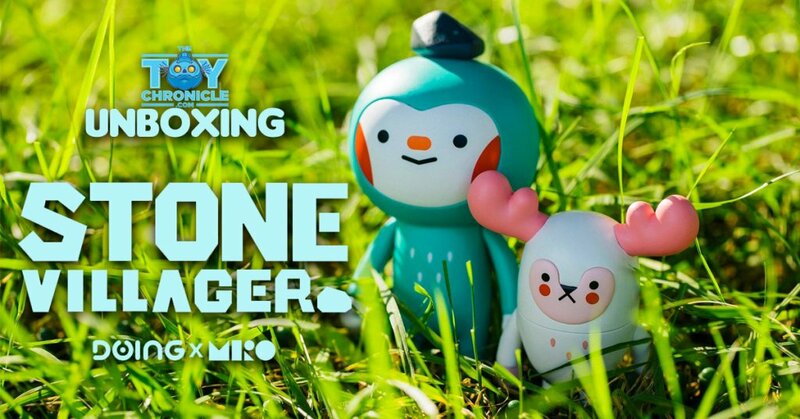 DOING x MIRO’s BAO & MOY STONE VILLAGER Series has landed and the PVC/Vinyl editions are here. Today we get our package has landed and now accompany last years sold out versions. Bigger, less fragile and with a much lower price point without the loss of the cute characters of Stone Villager series. Like we said previously, collectors have been waiting for this moment ever since the limited resin released last year. 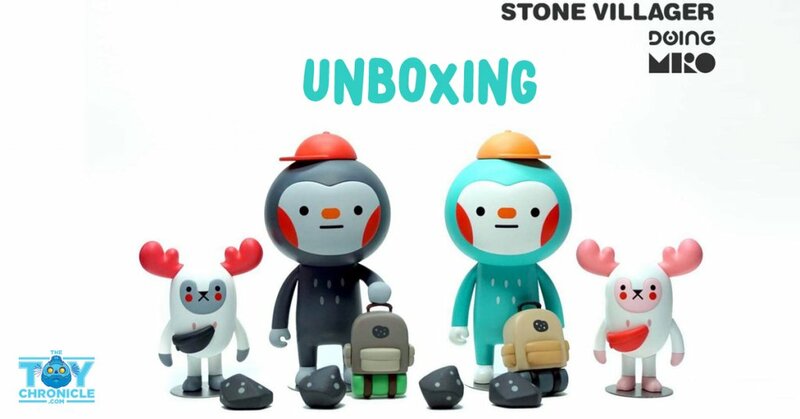 Last years Stone Villager Series “BAO & MOY” by MIRO was a major success and one of our own highlights for Korean resin character design as well as flawless production. Many of you have asked when a re-release or new versions will be released. May Kim of MIRO announced the PVC and vinyl editions back in July HERE. BUT that’s not all, this version will be easier to obtain as these are destined for retailers around the world at an affordable price. Cute as ever with similar aesthetics that we’ve loved from the start and now with the new size and these two will have to be another one for our display. Below is our unboxing of the VC/Vinyl editions and compared to the resin editions. Personally still one of the best resin releases of 2017. Little pricey but you get what you pay for, pure quality and I can’t wait for more of the Stone Villager Series. The new versions won’t be as pricey as the original resin versions so you can breathe a sigh of relief. Check out the resin edition below.